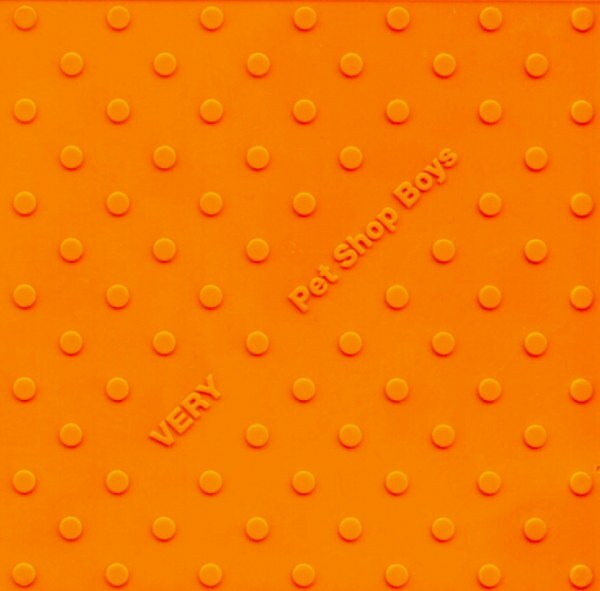 Topic: Pet Shop Boys...In Your Kitchen! Re: Pet Shop Boys...In Your Kitchen! too bad the dots don't alternate, and are the wrong number ..
i like the special features issues, like the one on the pet shop boys. just got the duran duran one also. it's very good. Up would be my guess - and they used it in sUPer anyway. Unless it was ‘we’, but I guess that just doesnt hold water. so it probably wasn't that. Topic: Disco 2 reissue on vinyl ?? Re: Disco 2 reissue on vinyl ?? i need to get this at some point to fill out the collection. yes, i actually like some of the mixes. although i have the separate singles also. I thought I saw link saying that they are breaking up. I'm not sure why we needed the text of an article we can read in the link transcribed with such brutal efficiency. it takes all of 5 minutes, using software to do that. reading the images is a pain in the neck, trying to zoom and scroll around.